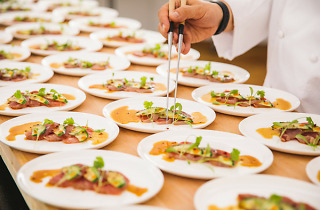 Good news, foodies – Taste of Hong Kong presented by Standard Chartered returns to Central Harbourfront this year for some serious eating, drinking and all-round revelling. 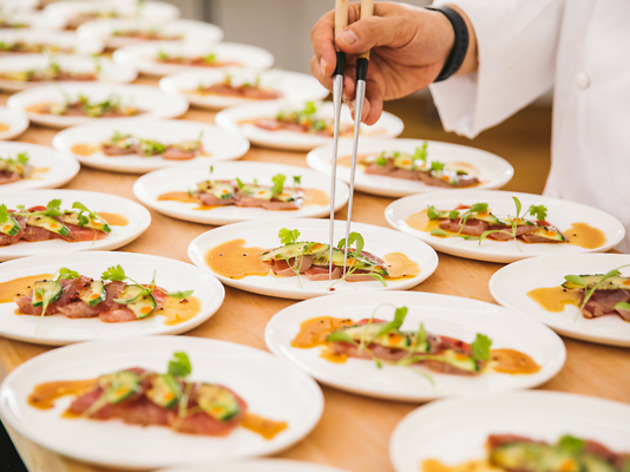 Held on March 22-25, the festival is headlined by some of the city’s top chefs – including May Chow of Little Bao and Matt Abergel of Yardbird – who’ll plate up signature dishes as well as all-new culinary creations. To go with the food, the festival also features pop-up bars, workshops, culinary masterclasses and live entertainment. If you want a taste of what’s in store, check out the 10 things you can eat and do during the four-day festival. Tickets start at $120 with up to 36 percent discount for Standard Chartered/MANHATTAN Credit Card holders. Book now through Ticketflap. 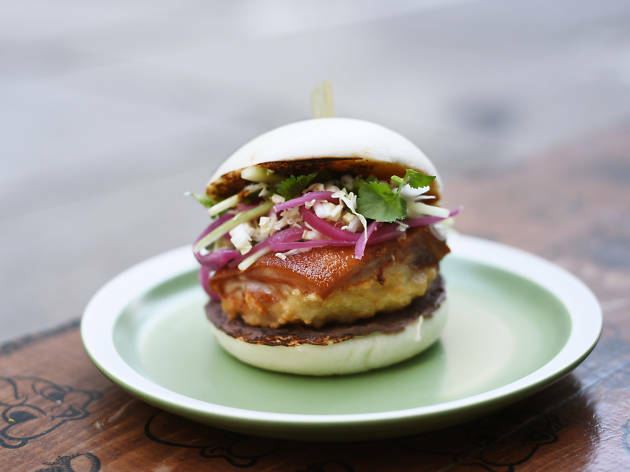 One of the coolest fixtures in Hong Kong’s dining scene, Little Bao will unveil three brand new sandwiches at Taste of Hong Kong. 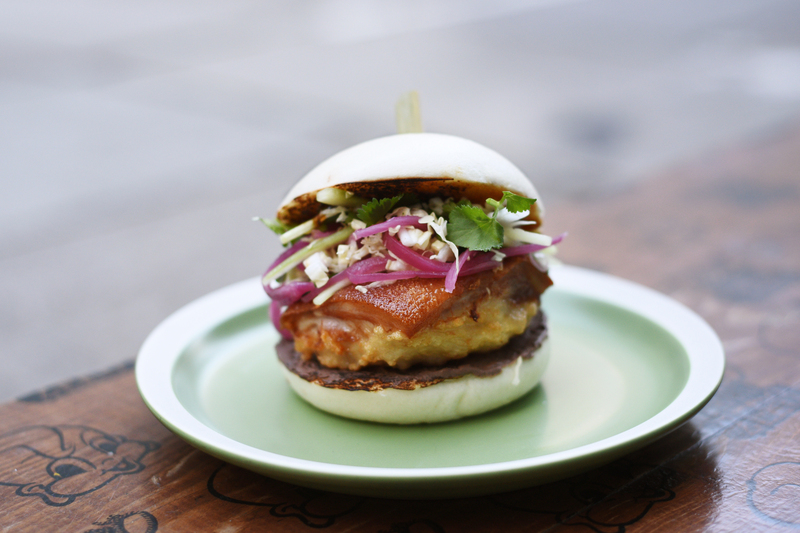 On the savoury side, chef May Chow's done a surf & turf bao that has a squid patty and layer of crispy suckling pig in a soft, steamed bun smeared with pungent shrimp paste. And on a sweeter note, there’s the tropical fried ice cream sandwich featuring either pineapple ice cream or corn ice cream. 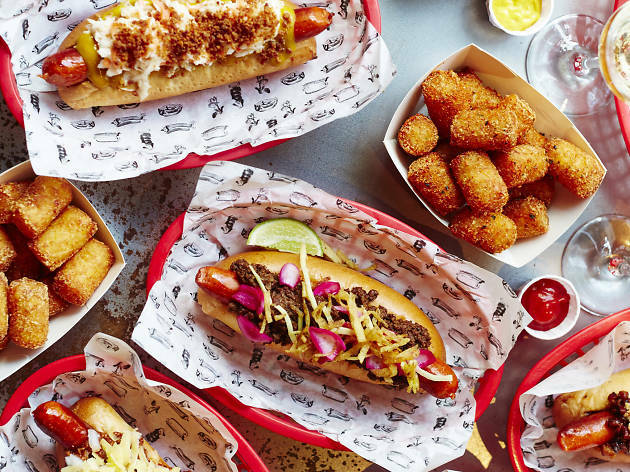 One of two overseas restaurants at this year’s Taste of Hong Kong, London’s Bubbledogs offers gussied up hot dogs and sinful sides. 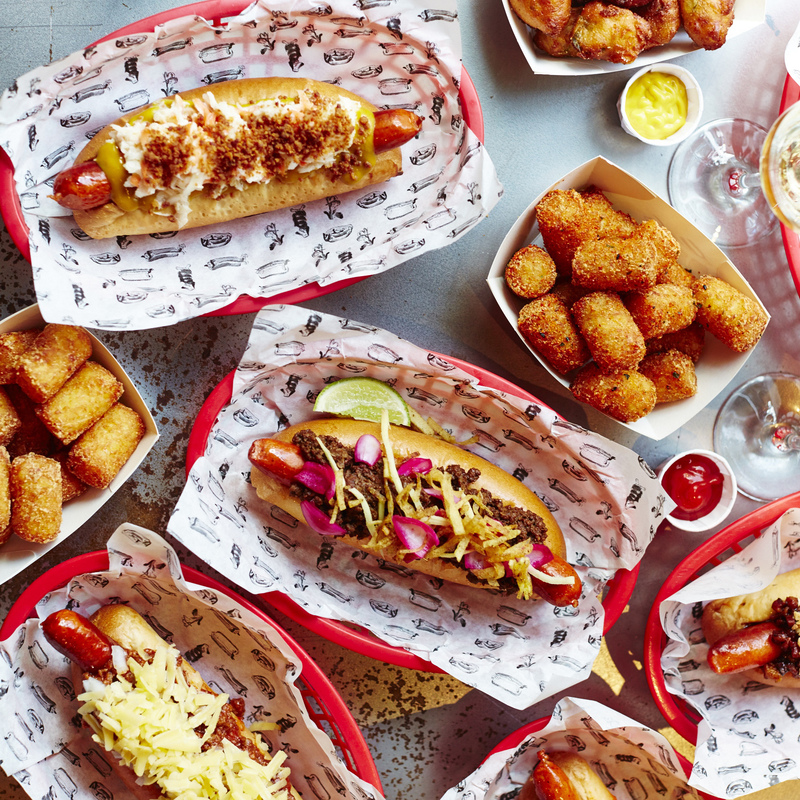 Our advice is to forget about the calories and try everything on the four-dish menu, from the togarashi tater tots to the mac daddy dog with pork sausage, mac ’n’ cheese and bacon crumbs. 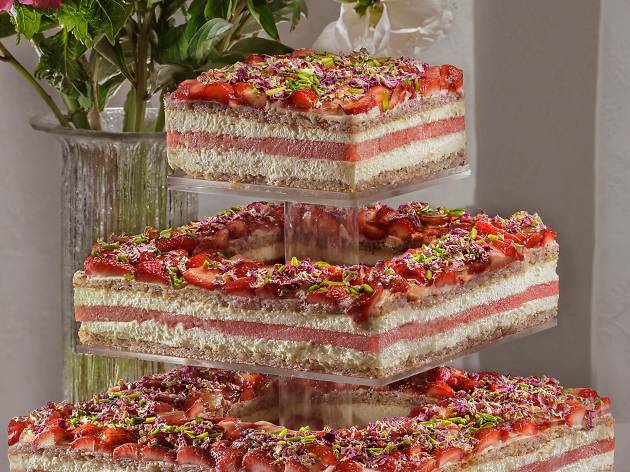 Sydney’s Black Star Pastry will bring its famous strawberry watermelon cake to Taste of Hong Kong. 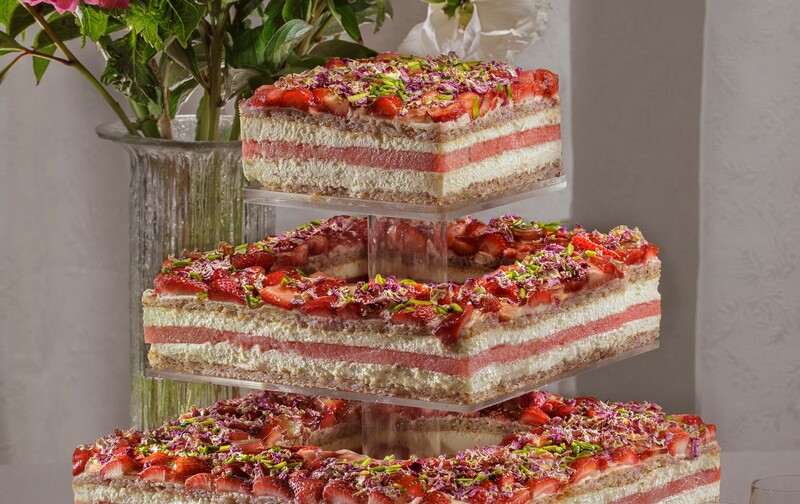 This delicately layered creation is composed of almond dacquoise, rose-scented cream, watermelon, strawberries, pistachios and dried rose petals. It’s a must-try for those with a sweet tooth. 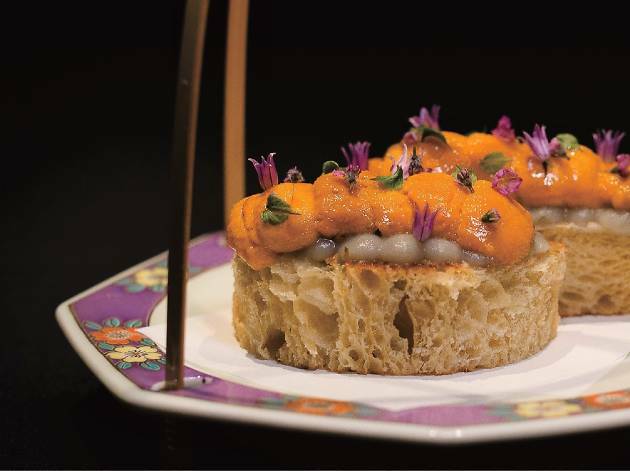 The uni-obsessed should make a beeline for Haku at Taste of Hong Kong. 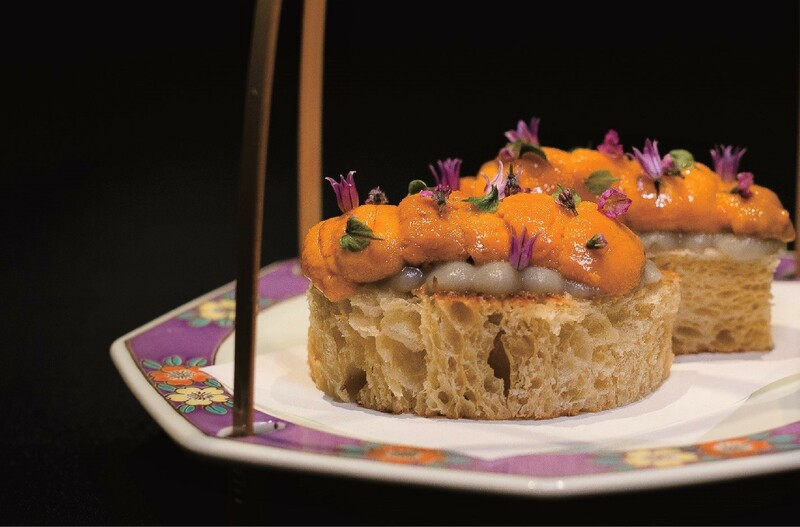 Chef Agustin Balbi will be there on March 22-23, serving haute Japanese creations, including the limited-edition toasted brioche topped with Hokkaido uni and shiso flowers. While you’re there, also be sure to try the Taste Exclusive prawns with koshihikari rice and togarashi. BlackSalt makes its Taste of Hong Kong debut this year. 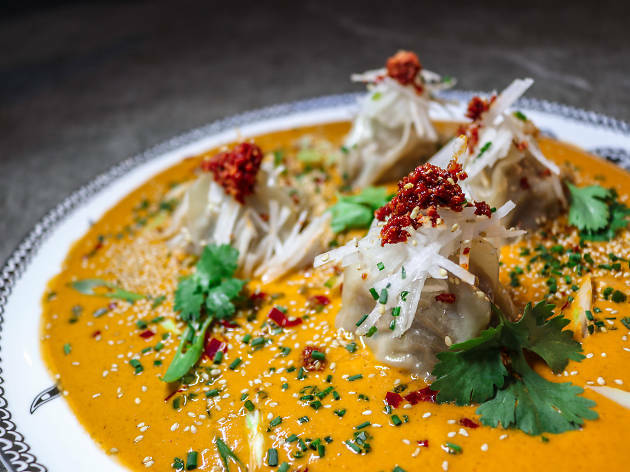 Known for its modern iterations of Nepalese, Bengali and Sri Lankan cuisine, the restaurant will serve its Kathmandu meatball mo’s – a take on the classic momo dumpling – which is filled with Austrian pork rump and spicy chorizo, and bathed in wild sesame jhol gravy. 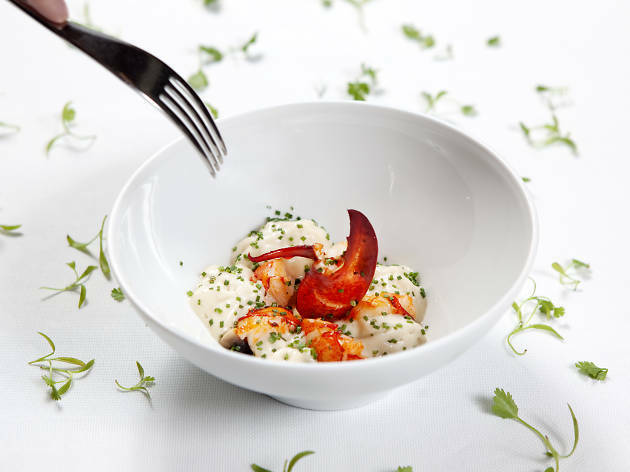 Not everyone can afford the tasting menu at the Four Seasons’ fine-dining establishment, Caprice, but at Taste of Hong Kong, you can sample chef Guillaume Galliot’s refined culinary creations at just a fraction of the regular price. 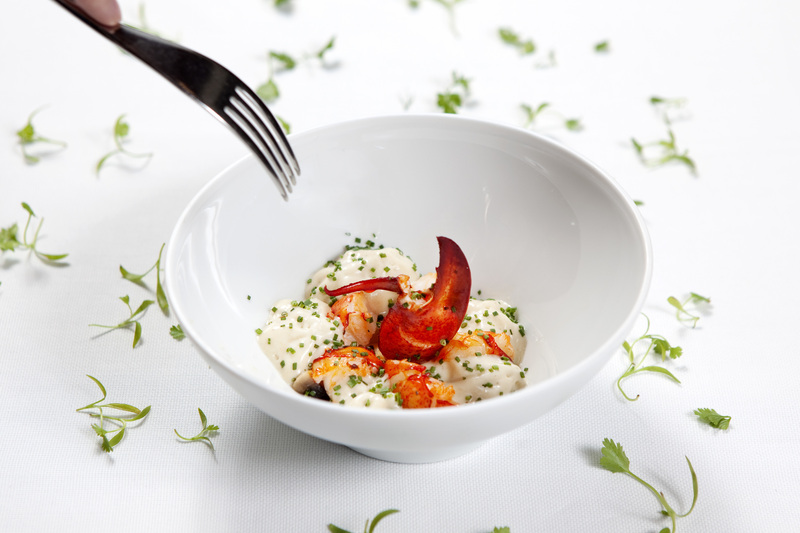 If you’re going to try one dish, go for the signature Alaskan king crab with prawn jelly and caviar. This is a limited edition item though, so make sure to get to the Caprice booth early if you want to try it. 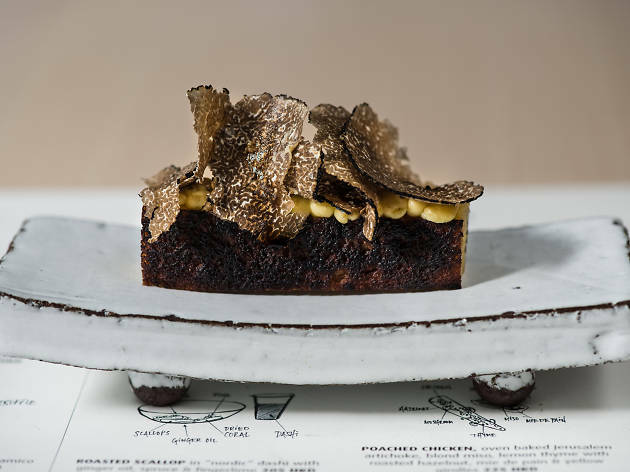 With its sophisticated dishes and Scandi-chic vibe, Frantzén’s Kitchen quickly became one of the new darlings of Hong Kong’s dining scene when it opened its doors last year. 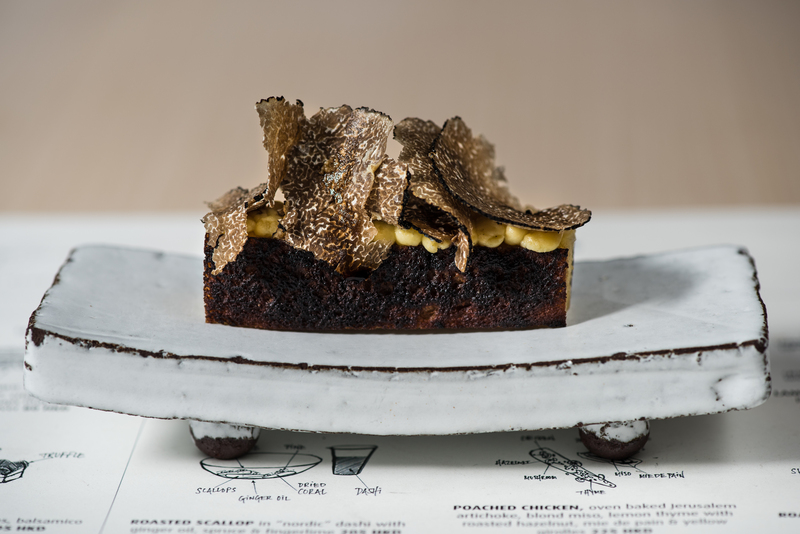 Making his Taste of Hong Kong debut this year on the Saturday and Sunday of the festival, chef Jim Löfdahl’s prepared an impressive line-up of dishes, but the one that’s caught our attention is the French toast with truffle, aged balsamic vinegar and aged cheese. While we’re on the truffle note, Pici's plating up a taglioni with shaved truffles for just $60 a plate. Score. With overfishing increasingly detrimental to the environment, it's important to make sure we develop responsible eating habits. 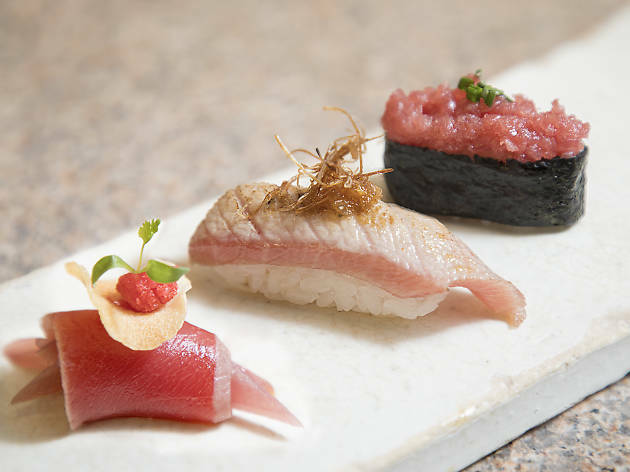 If you're a fan of fresh tuna, but don't want to contribute to falling bluefin stocks, be sure to visit Zuma's booth at Taste of Hong Kong. 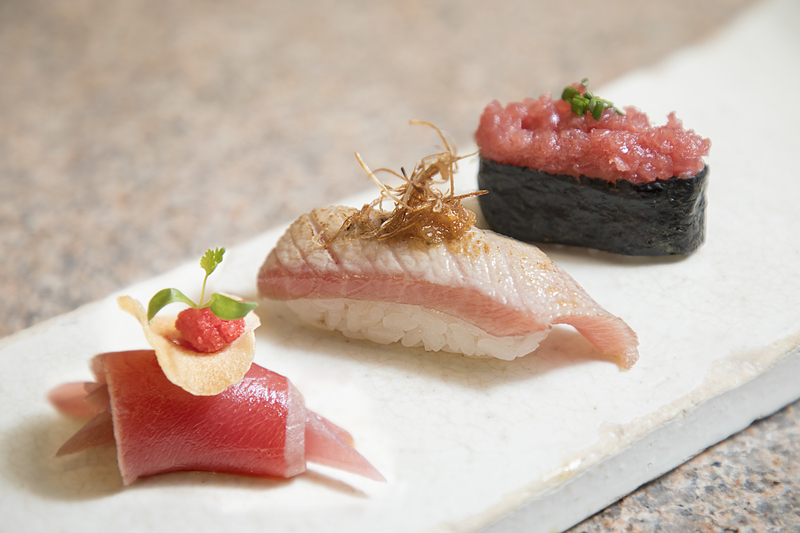 As their Taste Exclusive menu option, chefs Gary Tsang and Oscar Luzon will prepare an omakase that features three types of tuna from Kumamoto. The fish is all sustainably sourced so feel free to order an extra plate or two. 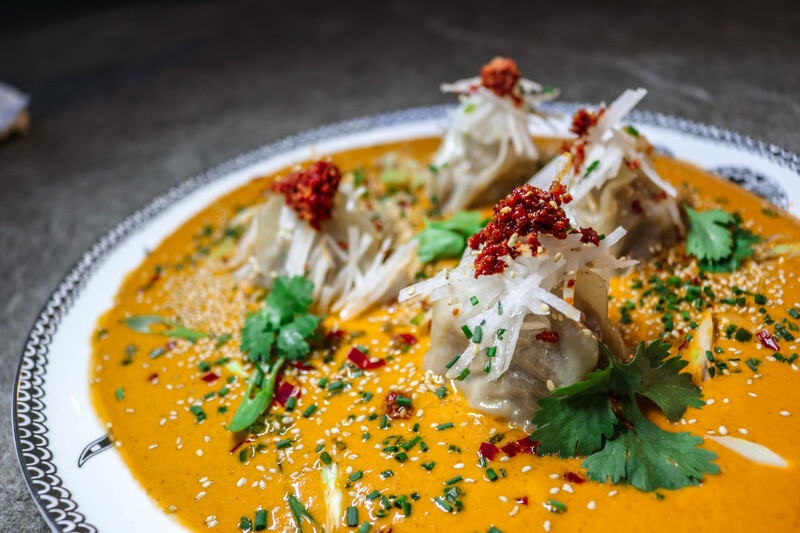 Chef Vicky Lau (of Tate Dining Room and Bar) has always had a knack for making things look as good as they taste. Last year, she launched Poem Patisserie, a cake shop that specialises in sweet creations that are almost too pretty to eat. 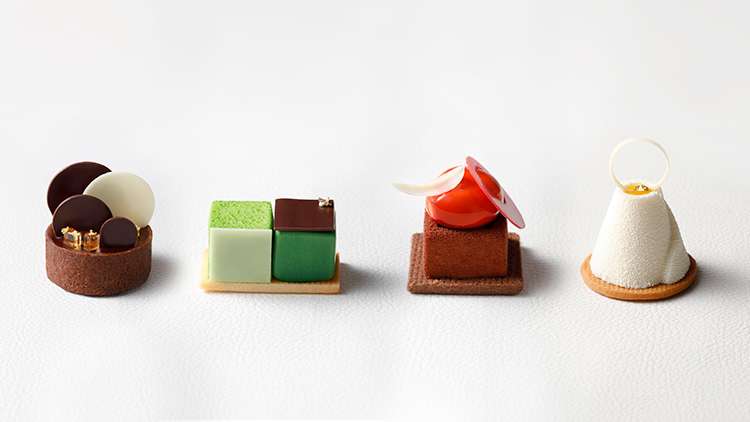 She’s bringing her gem-like cakes to Taste of Hong Kong this month. 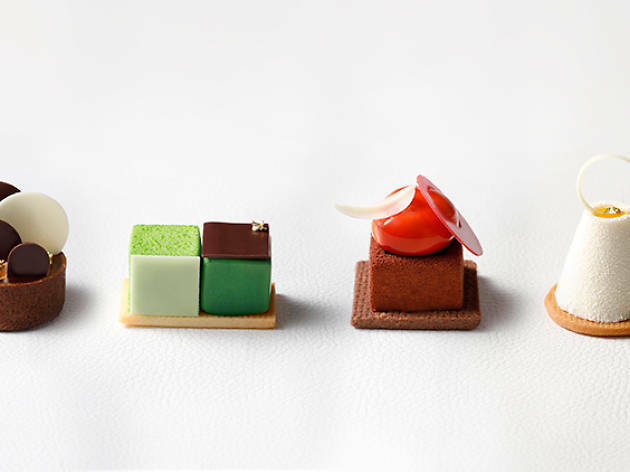 Expect beautiful, Chinese-inspired gateaux such as the Hong Kong Style Waffle composed of peanut butter cremeux, honey sponge cake, salted shortbread and whipped Hokkaido cream. 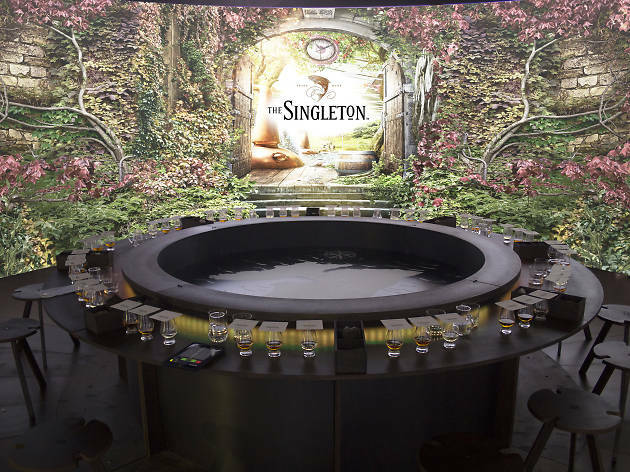 The Singleton of Glen Ord Single Malt will be unveiling its whisky sensorium for the very first time at Taste of Hong Kong. 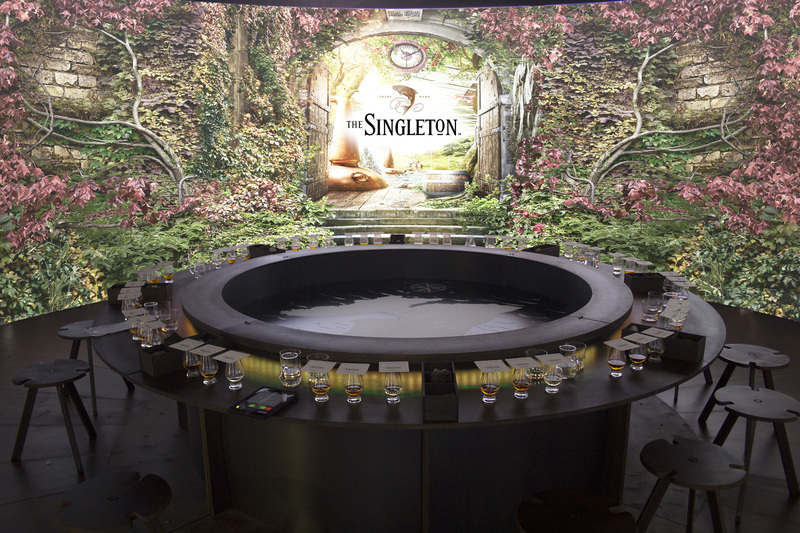 Housed in a giant, custom-built cask, the immersive, 360-degree experience introduces guests to the history and philosophy of the Highlands whisky house through interactive videos and installations. The centrepiece, however, is the tasting bar, where you can sample the brand’s 12, 15 and 18-year-old whiskies.